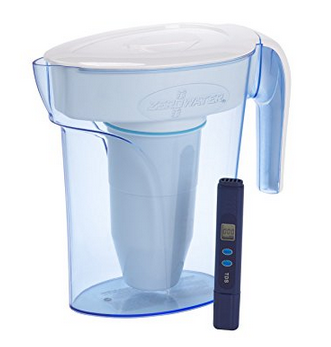 If you are looking for replacement water filters for Brita or Amazon’s own AmazonBasics pitcher, you are in luck, because as of the time of writing, Amazon actual is offering their own 3pk of AmazonBasics Water Filters for $9, that’s $3.33 per replacement filter. You can buy as many as you like. This is not a subscribe and save, but normal Amazon purchase. This is product name B06XYGW6DB, since Amazon doesn’t give them actual model names. Check the listing for compatibility and usage info. These have 179 customer reviews with an average of 3.6 out of 5, and they also have 17 answered questions.